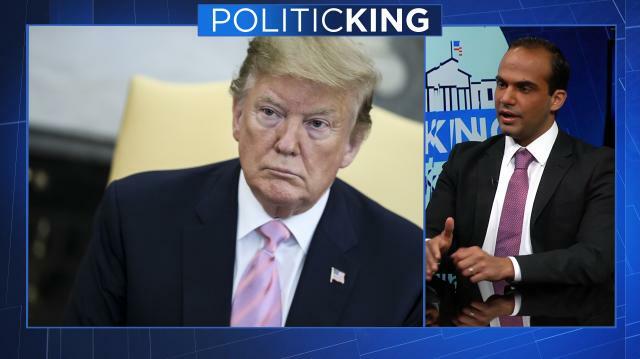 More from Ora: Trump sets GOP's 2020 strategy -- but will he stick with it? Larry talks with ex-Trump adviser George Papadopoulos about his role and arrest in the Mueller investigation as detailed in his book, "Deep State Target." Then "Common Good" founder Philip K. Howard on replacing "failed ideologies of the Right and Left." Trump sets GOP's 2020 strategy -- but will he stick with it?